If you plan on surprising a handful of people on this special day, as well, then you can never go wrong with chocolates. 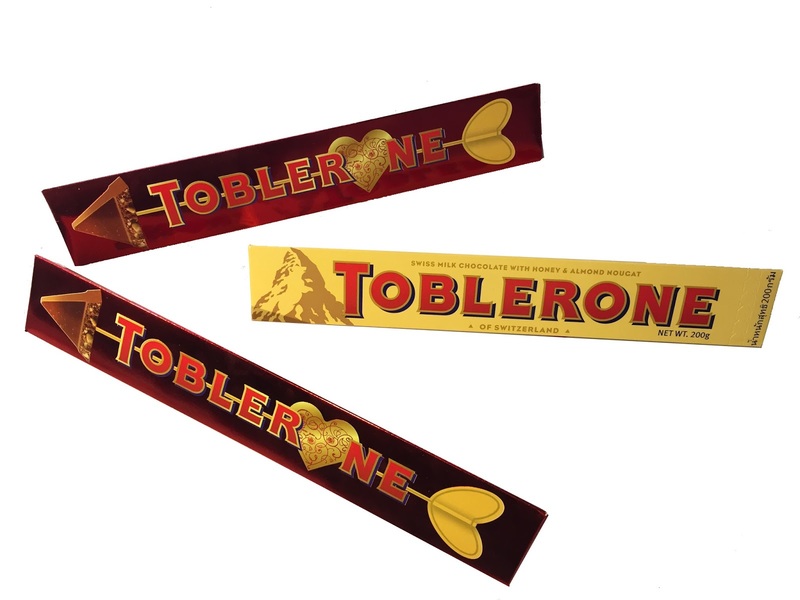 To make sure they still feel special even though chocolates are available all year round, why not opt for a limited edition red metallic sleeve from Toblerone? The best part? You can even win cool prizes with each sleeve purchase. Yes. This Valentine’s Day, the best shape is definitely a Swiss triangle. I mean, think about it, guys: who doesn't love Toblerone? I have personally been in love with Toblerone since I was a kid in Germany. Unlike other chocolates out there, it has this extraordinary taste of premium high-quality chocolate - you know what I mean? Plus, it has honey and nougat in it, adding to the unique richness of it all. It's no wonder why people of all ages love the stuff! Not only can you hand these out to your slew of loved ones, you can also add them onto whatever other romantic surprise you might have in store for your significant other on Hearts Day. 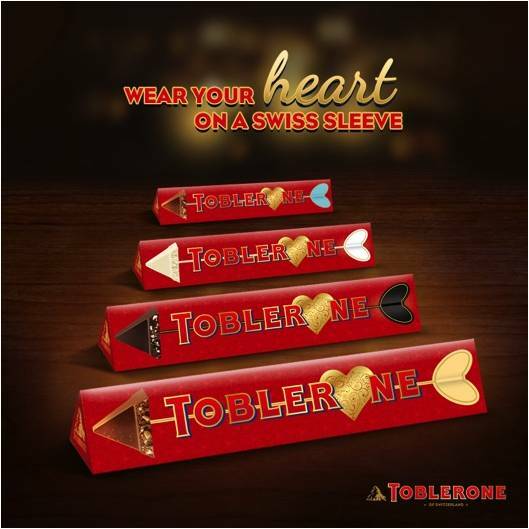 Take your enchanting dedications and fancy dates to the next level only by adding some Toblerone to the mix. As for the exciting prizes I mentioned earlier, simply visit any of Toblerone’s 75 mall hubs nationwide and you could get a chance to win the most luxurious present you can give to your loved ones, including an all-expense paid romantic date in Switzerland. I’m not sure exactly why but this website is working very progressively for me, not like this one http://blog.heyo.com/10-business-and-productivity-tips-for-new-entrepreneurs-a-great-bonus-list/ Is anyone else having this issue or is it an issue on my end? I’ll come returning later on and see if the issue still rules.